 Hi, We are Hawke's Bay Angels- leaders in high growth and high impact thinking. Where successful and serial entrepreneurs mix with emerging talent with ideas. Where experienced investors mix with new investors. Members invest directly through the club's nominee account or via one of the highly targeted funds. Entrepreneurs who match the targeted investment areas get to pitch their case at regular bi-monthly meetings. Please register your interest below so you don't miss out on our next event!